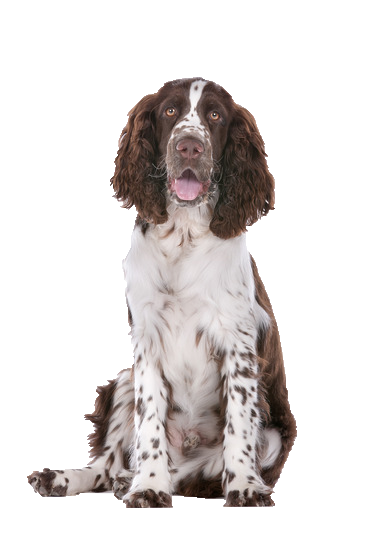 An excellent all-round gundog, your Springer Spaniel was bred to find, flush and retrieve game for the gun. Active and strong, he will thrive with structure, clear rules and regular exercise to maintain his high standard of fitness and prevent boredom. Brave, playful, energetic and cheerful, his tail is always in motion and his genuine love for everyone shines through. A wide variety of toys are available to keep your Springer stimulated here at Chelsea Dogs.